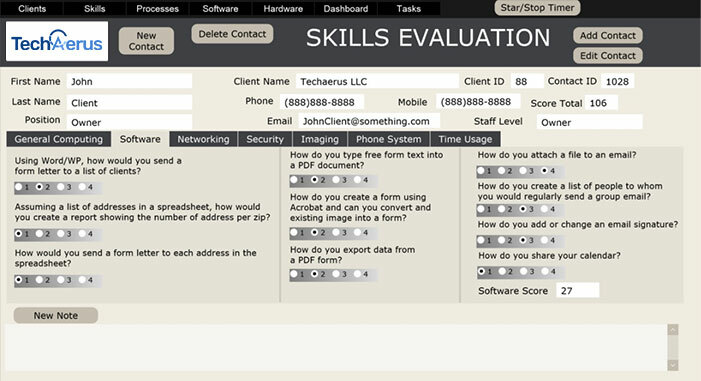 The first step of the Techaerus process is a comprehensive and detailed assessment of the client’s personnel, processes and technology assets. 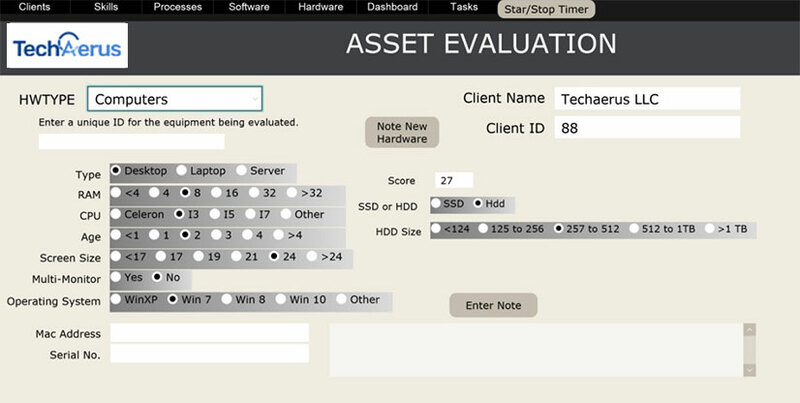 The Practice Technology Assessment allows us to create a detailed and documented explanation of key deficiencies and the value that will be returned to the firm by their correction. The Technology Assessment covers four key areas.